Thank you for coming to this page. We are excited for you to have reached this page because that shows your interest in Prince Garrett. We are eager to provide you with more information on the Prince Garrett brand. 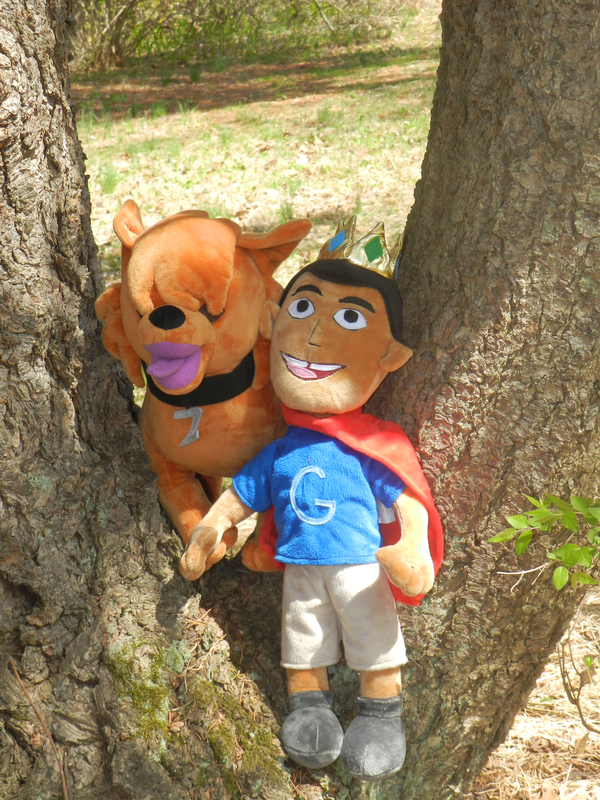 The vision of the Prince Garrett Brand is to provide possibilities, purpose, community, connection, responsibility, inclusion, imagination, learning, and self-esteem through a series of children’s books, music, images, videos and plays. Please feel free to download our press kit below. We have also included some additional information and images for you to download and use. We are continually updating this page with new content and images. If there are any additional questions, concerns, or just feedback about our brand please do not hesitate to let us know. 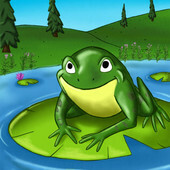 This video inspires children of all ages to know life’s possibilities. It’s a fun and joyful video sharing the idea that everything is possible. 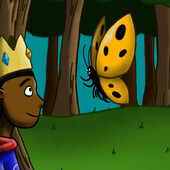 Prince Garrett meets Mr. Bullfrog, Mother Oak Tree and Beautify Butterfly in his daily adventures.